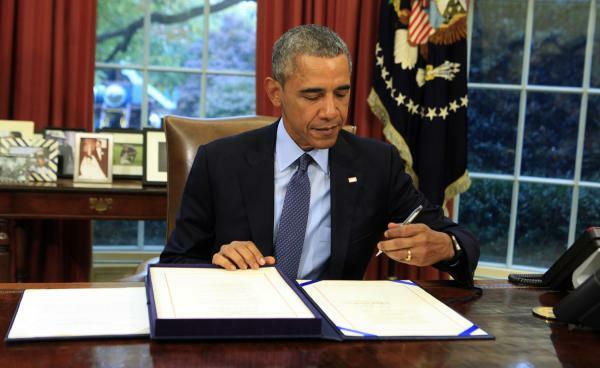 Yesterday, President Obama signed a two-year agreement that would that would lift the spending caps imposed by sequestration, and provide $80 billion in new non-defense spending for FY 2016 and 2017. The agreement also suspends the debt limit, which was set to expire today, until March 2017. While this deal is designed to prevent further fiscal battles for the remainder of the Obama Administration, Congress still needs to pass a budget by December 11 to avoid a government shutdown. With the authorized $80 billion increase ($50 billion is expected to be available in FY 2016), Congressional leaders have been discussing how to allocate the funding to critical domestic programs. According to conversations with numerous Capitol Hill staffers, the Labor, Health and Human Services, and Education spending bill is expected to benefit from this deal, however, explicit details on how much of a funding increase it would receive will not be known until a draft Omnibus spending bill is published. As a reminder, both the House and Senate proposed funding the LHHSE bill at roughly $3.5 billion less than what was provided in FY 2015. At this time, it’s unknown how child care and early education programs, including CCDBG and Head Start, will fare with the boost in spending. However, since President Obama has made child care a top priority over the last several years, including his $82 billion proposal in February, it’s possible a final FY 2016 deal could include funding levels closer to what the President asked from Congress in his budget request. More details will be provided in the coming weeks, and we expect to see a draft FY 2016 Omnibus spending proposal around Thanksgiving. This entry was posted in child care, child care affordability, child care quality, Congress, Early Learning, Infant and Toddler Care, Quality Child Care, Supporting Children and tagged #congress. #ccdbg, #headstart, #POTUS, budget. Bookmark the permalink.